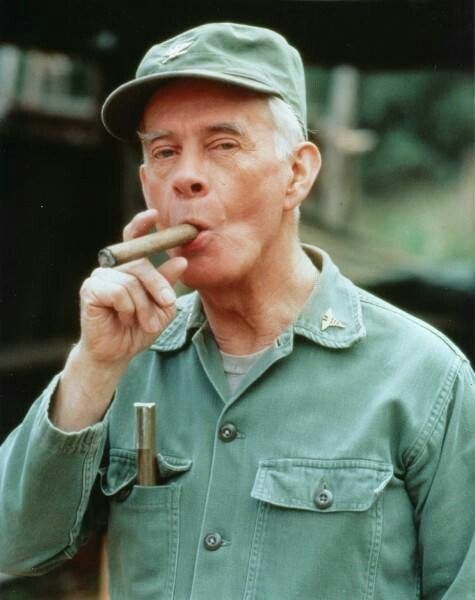 Prolific character actor Harry Morgan, who appeared in more than 100 films but was best known for his role as Colonel Sherman Potter in the popular television series MASH, has died at his Los Angeles home aged 96. A representative for his son, producer Christopher Morgan, confirmed the actor’s death. In 1980 Morgan won an Emmy for his work on the anti-war comedy series MASH playing the upstanding commanding officer of a US Army surgical hospital during the Korean War. Morgan appeared in MASH from 1975 to 1983. He also appeared as Officer Bill Gannon on television crime series Dragnet from 1967 to 1970, alongside Jack Webb. Morgan’s ability to play a variety of roles – dramatic and comedic – made him an actor in demand for half a century. He starred in about a dozen US TV series, starting in the 1950s, and appeared in movies with some of Hollywood’s biggest stars. He appeared in The Ox-Bow Incident in 1943 with Henry Fonda, High Noon in 1952 with Gary Cooper, The Glenn Miller Story in 1954 with Jimmy Stewart and Inherit The Wind in 1960 with Spencer Tracy. But it was his role on MASH, the long-running series on the CBS network, that earned him his most fame. The series was adapted from the successful 1970 feature film of the same name, presenting an anti-war theme at the same time the United States was extricating itself from the Vietnam War. Morgan was not one of the original cast members. The TV series began in 1972 but his first appearance came in a guest-starring role during its third season. He later signed on as a full-time cast member in 1975 after actor McLean Stevenson, who had played the fictional unit’s commanding officer, left the show. Morgan was born Harry Bratsberg in Detroit in 1915 and worked on stage before making his way to Hollywood. He was married twice and had four children with his first wife, Eileen, who died in 1985 after the pair had been together 45 years. One son, Daniel, died in 1989. He is survived by three other sons, eight grandchildren and his second wife, Barbara Bushman.